All the snowy decorations and memories of white Christmases may have you thinking bright thoughts. To add a winter white glow to your face, you may consider a teeth whitening procedure. This can be easily performed in your dentist’s office. 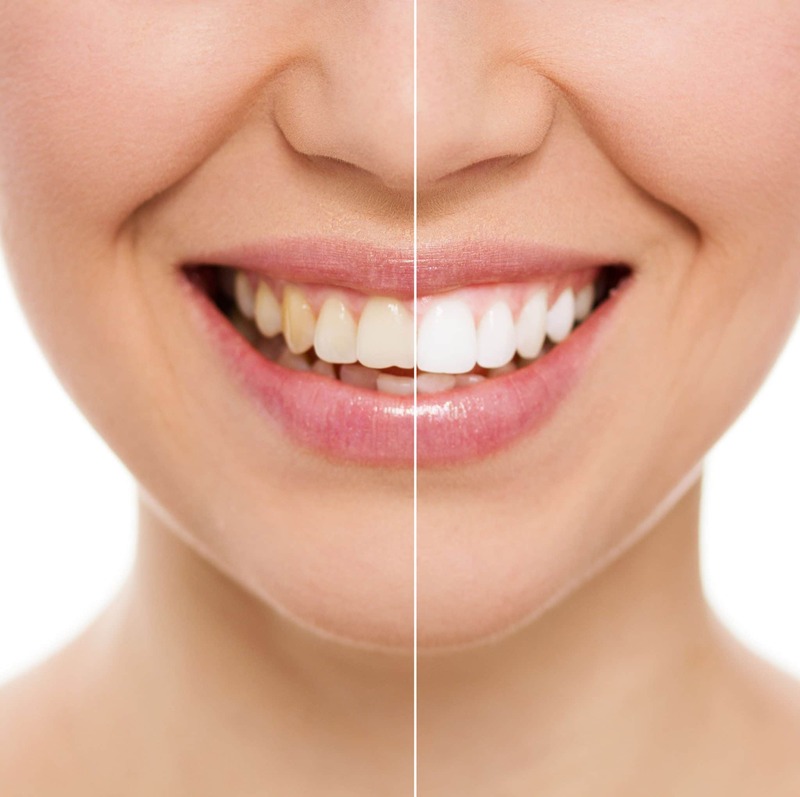 Without hassle and in little time, you will enjoy a dramatically whiter smile. Dental Care After Holiday Indulgences. Winter is filled with holiday parties where you indulge with wine, fancy coffee drinks, chocolate, and other foods that are known to stain the teeth. Even when you brush properly, it is difficult to remove this coloring and return your enamel to a bright shade of white. To bring a pearl essence to your mouth, you may consider a professional dental whitening treatment. When your teeth look their best, you will gain confidence and smile more. It is a great way to beat the winter doldrums as well. Professional Dental Care Advantages. Although whitening products line store shelves, having the procedure performed by your dentist brings many advantages. Professional dental whitening is one of the most common cosmetic procedures performed in-office. Unlike home whitening products that contain low-dose bleach ingredients, dentists commonly use gels with high concentrations of bleach so that visible results are noticed immediately. Office whitening is carefully monitored to maintain safety and reduce the risks of developing pain. Today’s peroxide formulas are thicker than in the past, so they do not soak deep into the teeth. This means teeth will not become sensitive. Teeth whitening is generally harmless and is well tolerated by most patients. Results often provide whitening that is three shades lighter than before. However, if you have deep staining, the procedure may bring no positive benefits. To obtain a white smile, your dentist may recommend other alternatives, including veneers. If your teeth have become transparent with age, your enamel may be too thin for the procedure. For more information about achieving a winter white smile, schedule a consultation with Dr. Dana Walters. Dr. Walters is always available to discuss ways to brighten your smile and provide other dental tips that keep your mouth healthy and beautiful.